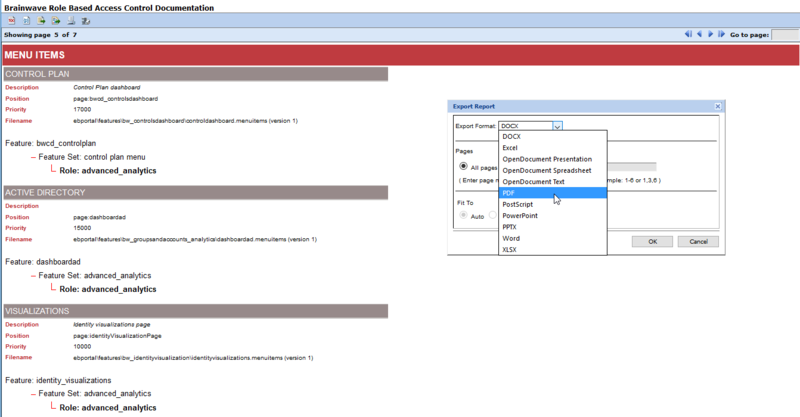 This add-on aims at giving an overview on the Role Based Access Control model that have been implemented in your Brainwave GRC project. 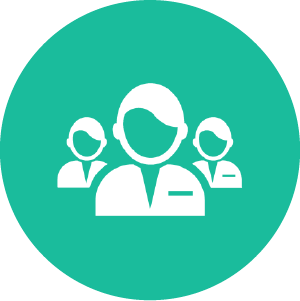 This helps you to better manage and administrate your end-users roles and the features they have access to. 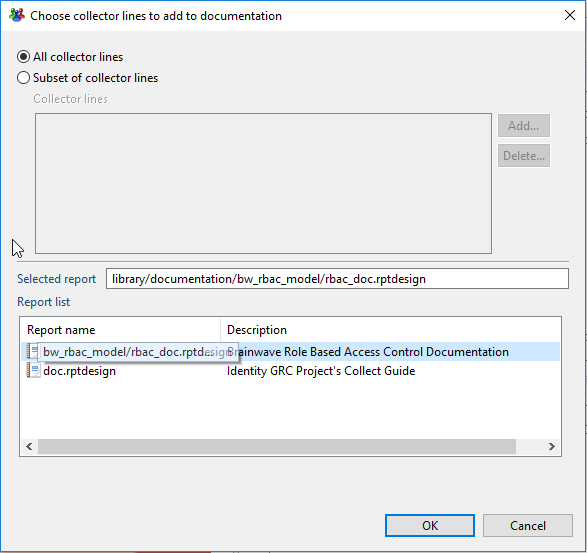 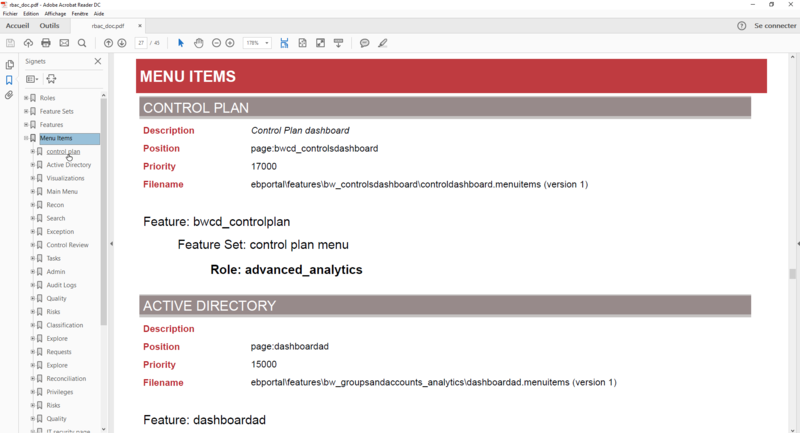 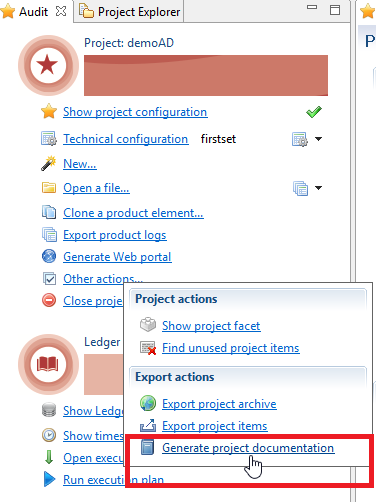 You’ll find in this report the description of the “roles”, “features”, “feature sets” and “menu items” that have been implemented and the relation between all these elements. 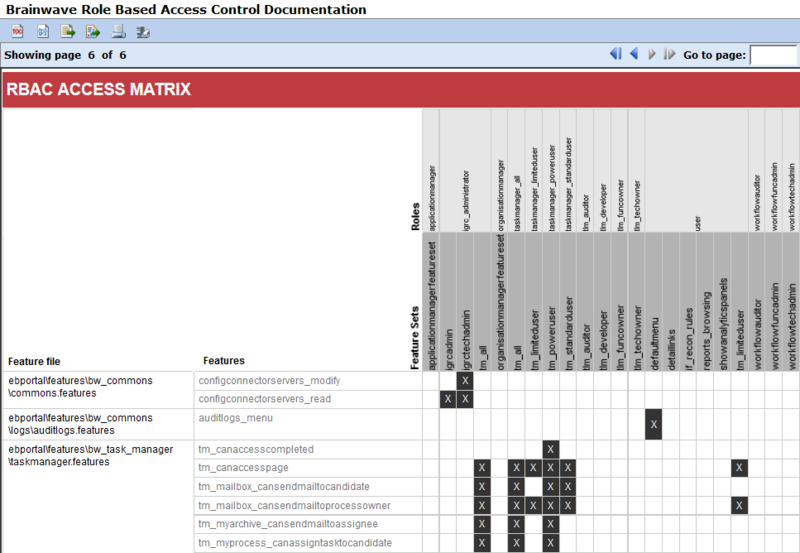 In addition, an RBAC access matrix gives an overview on all the roles and the elements that are accessible through them.